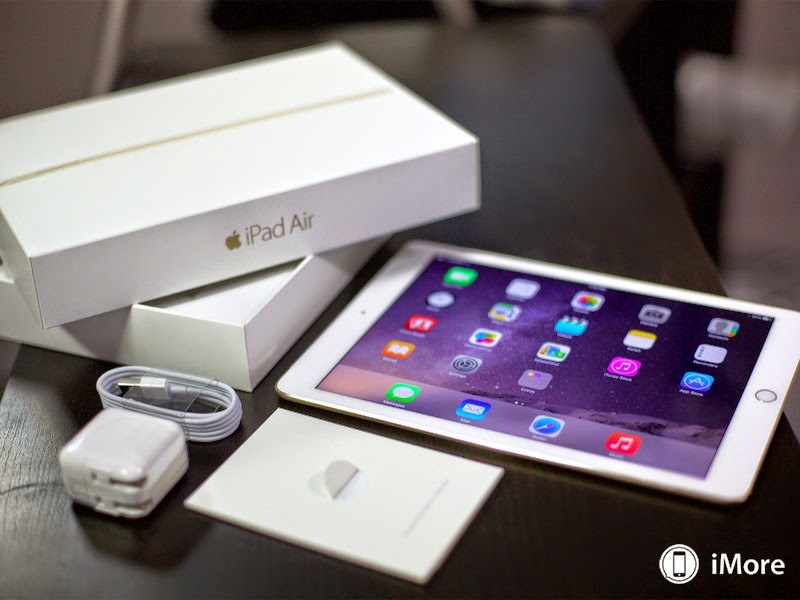 Anticipations have been high ever since Apple announced the successor to iPad Air 2 in late 2014. It seems only yesterday that this very space was brimming with discussions about the upcoming iPad Air 2; its features, specifications, price, release date and tons of rumors! And already, the limelight has moved on to its successor. It goes on to show how transient technology has become. What is considered cutting-edge today turns obsolete in a matter of weeks! All said and done let’s buckle up for this seventh generation full iPad that is expected out of the Apple factory in the late 2015. 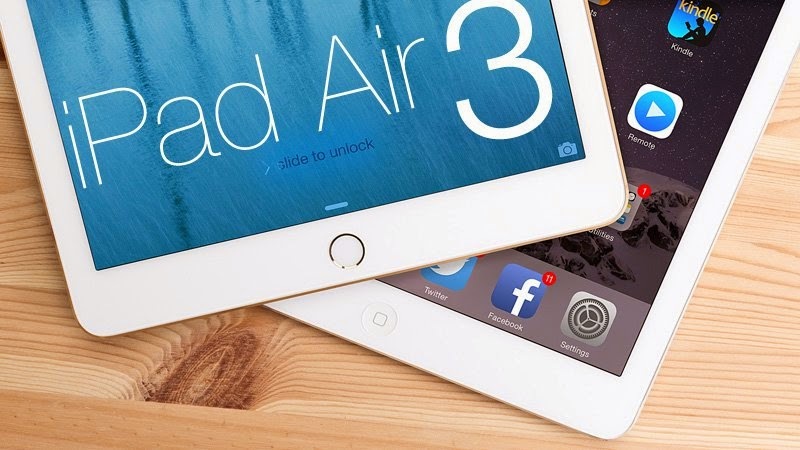 First things first, when is the iPad Air 3 billed to hit the markets? Information collected from various sources reveal that Apple is all set to roll out their latest iPad in the fourth quarter of the current year. Our best bet would be sometime in late October or early November. The general trend so far has been trimming down the size in successive generations. To put things into perspective, iPad Air 1 was 7.5 mm thick; while its successor the iPad Air 2 saw 1.4 mm trimmed down to bring it to 6.1mm. Keeping up with this pattern, we can expect an even slimmer version in the latest release. However, experts have already started questioning the necessity of such a design. After all, nobody is dying to have an ultra thin iPad as long as there is no compromise on performance and features. 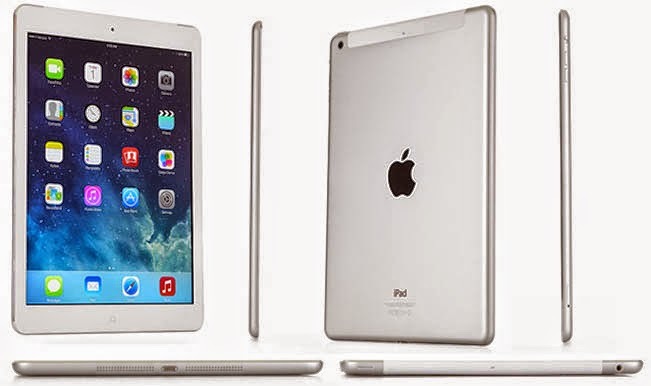 IPad Air 3 is touted to have an A9 or A9X chip going by the criticism the poor battery efficiency of iPad Air 2 faced. This time around, the focus won’t be merely on super performance, but power efficiency as well. The screen might get a resolution boost in the latest version. The iPhone 6 Plus’s 401 ppi might be a benchmark to compare to. Again, the focus might be on enhancing battery life, so we really will have to wait for more authentic information before confirming display specs. The iPad Air 2 was equipped with an 8Mp rear-facing camera that came with additional features like burst mode, panoramas (up to 43Mp), slo-mo, timer mode and time-lapse. An upgrade to the camera specs and features is expected in the latest version even though our experts couldn’t put a finger on the exact specs. The FaceTime HD camera is likely to retain its 1.2Mp rating from the previous iPad Air. Larger screen: Yeah, who doesn’t want a larger screen and better display? But this shouldn’t come at the cost of reduced battery life. Faster processor: Not that the previous models were slow, but that is the least we can expect from an upgrade, right? 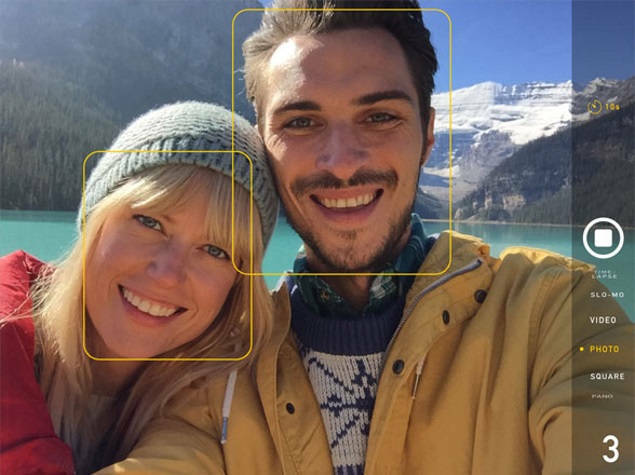 Face Recognition: This has come up quite a few times, but honestly, we think it will be a little extravagant for an iPad. And finally the price. Although nobody is expecting them to reduce the price on the latest version, hopes are high that the price hike wouldn't be too much to throw Apple lovers off their budget!